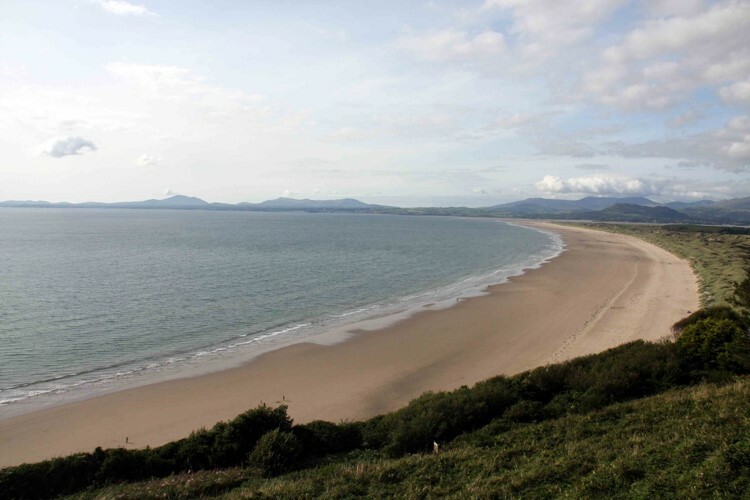 Cardigan Bay enjoys a rich marine environment, full of wildlife. Throughout the year you regularly find bottlenose dolphins, harbour porpoise, Atlantic grey seals and a variety of bird life. 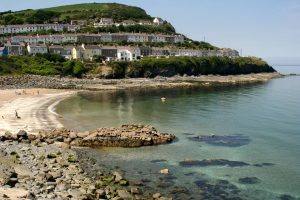 There are also regular visitors to the bay, which include sunfish, basking sharks and even the elusive leatherback turtle. In recognition of its importance, parts of the Bay have been selected as Special Areas of Conservation (SAC) – a European designation that will help to ensure that the area and its wildlife are safeguarded for the benefit and enjoyment of future generations. Bottlenose dolphins, harbour porpoise, Atlantic grey seals and the area’s abundant bird life can all be seen close to the shore. There are peregrines and choughs along the cliffs, and breeding seabirds include kittiwake, razorbill, guillemot and puffin, as well as a large cormorant colony. Keep your eyes peeled to see what you can see! Boat vouchers are available exclusively to adoptees! DSBTrips have large, stable, purpose built passenger boats departing daily between (April and October) offering one and two hour trips, with all-weather canopies and seating designed to give the best view for all passengers. The two hour trip boat is fitted with w/c and cushioned seating and ventures five miles along the spectaclar coastline. 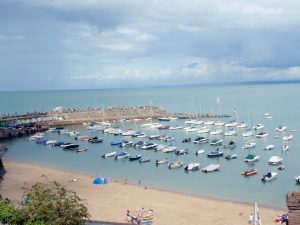 Operating from New Quay for over 60 years our experience of providing safe, enjoyable and informative trips for all ages is unrivalled. Our qualified skippers and guides are professional and friendly and put your enjoyment and safety first, we will help you to identify and appreciate the varied wildlife along the coast in addition to some interesting local history and geology of the area. All of which brings generations back to us year after year. 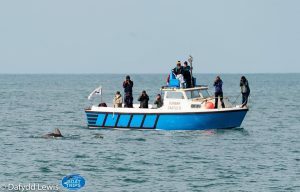 During both our one and two hour trips the Bottlenose Dolphins are regularly spotted but remember they are wild and free here in Cardigan Bay. Dolphins socialise and hunt together and frequently approach the boat sometimes with with young claves and small groups. Less frequently but more spectaculary they can be spotted breaching about 5 meters into the air. It’s estimated that between 200-300 bottlenose dolphins are semi-resident in Cardigan Bay between May & September. But to a lesser degree they can be seen from New Quay all year around. ’’Bottlenose dolphins are frequently spotted but harbour porpoise less often being locally are much more reserved. Atlantic grey seals are resident all year and can be seen bobbing in the water or when hauled out of the water both when basking on sloping rock and on beaches with their pups from Sept onwards. Depending on the duration of trip and season which you visit many birds can be spotted too including Guillemots and Razorbills (Auks), Cormorants,Shags, kittiwakes, Fulmars, Oystercatchers, Gannets, Manx Shearwaters, Turns, Choughs, many gulls but also birds of prey including Red Kites, Buzzards, Kestrals and Peregrine Falcon much higher up on the headlands so bing binoculars for them. N.B.The local Auk colony needs to be viewed before late July. Likely species to be seen: Mainly harbour porpoises and bottlenose dolphins, occasionally Risso’s dolphins. Grey seals can also be seen.